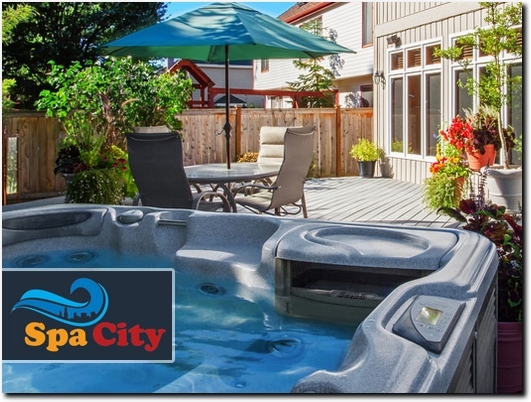 Spa City retail, deliver, install and maintain a selection of the best quality yet cheap hot tubs in the UK & Ireland. We can provide 5 or 6 seater hot tubs with all the latest features like Bluetooth speakers and LED lights. Our tubs cost from just 90p/ day to run and come with a comprehensive warranty. Our sales and customer services team are well trained to ensure the smooth delivery and installation of your new hot tub and answer any questions you may have both pre and post purchase. Company providing hot tubs for sale. Website includes e-commerce facilities, delivery information, FAQs, contact form.